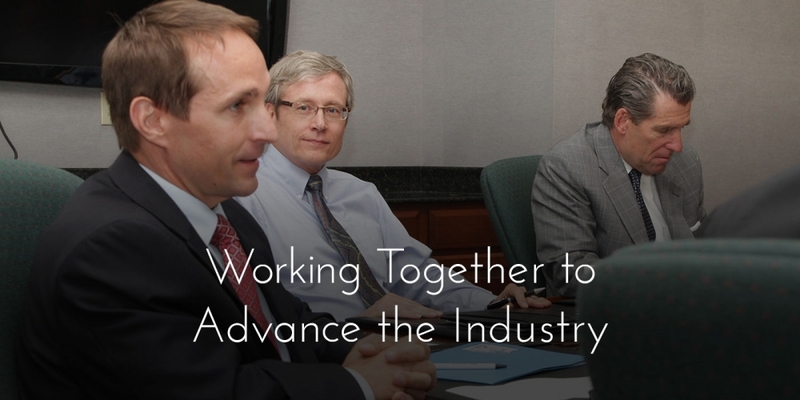 CEA's working committees offer a great opportunity for members to network with other professionals while working to advance the industry. Future Executives Committee – Young contractors within CEA member contractors help lead while advancing their careers. FEC Members organize and direct much of the professional development and social programming within CEA. Labor Relations Committees – Members serving on the Labor Steering Committee and various bargaining committees work together to achieve solid labor relations through collective bargaining with building and construction trades. Legislative Committee – Contractors and professionals advance the interests of contractors at the local and state level. See our legislative achievements. Interested in joining a committee but not yet a member of CEA? Become a member today.